in the Alum solution to Ferrous Sulphate. 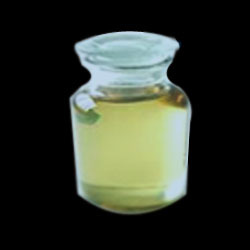 pre-treatment of brine used in Chlor-Alkali industries. Akshya Minerals & Chemicals incorporated in 2002, and our main activity is manufacturing of all minerals & chemicals under one division. We committed to deliver quality products and timely delivery. 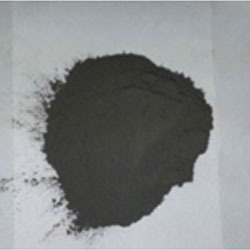 Barium Sulphide is black coarse powder form and also essential precursor for rest of the barium compounds. 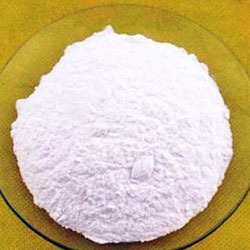 Barium Sulphide is wide..
Barium Carbonate has wide range of applications used in ceramics, cements, bricks, rat poison and also in food and drink. 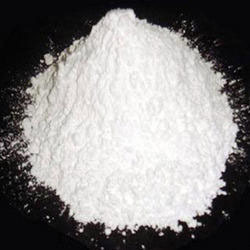 Barium Carbonate..
Barium Chloride Dihydrate is a white crystalline powder used in aluminium refining, leather tanning, pigments and colouring. 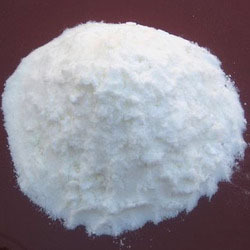 Barium nitrate is a salt composed of barium and the nitrate ion. It exists as a white solid at room temperature. It is soluble in water,.. 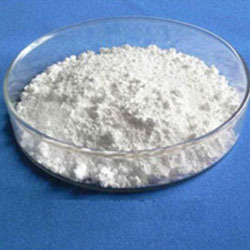 Sodium Sulphide is a co-product in the manufacture of Barium Carbonate. 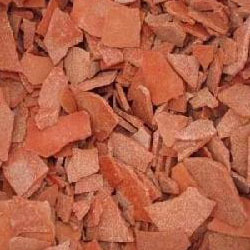 The solution of Sodium Sulphide obtained from the process..
Barium hydroxide is the chemical compound with the formula Ba(Oh)2. Also known as baryts, it is one of the principal compounds of barium..
Barium peroxide is formed in nature in the form of powdery substance. The color may vary from off white to tan. This chemical compound.. 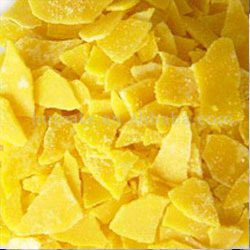 Sodium hydrosulfide is the chemical compound with the formula NaHS. 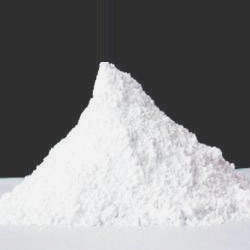 This compound is the product of the half neutralization..
which is synonym to Barium chemicals and mines. Since, Kadapa is a hub for Barytes ore, we have a competitive edge over our competitors in procurement of pure Barytes Ore.